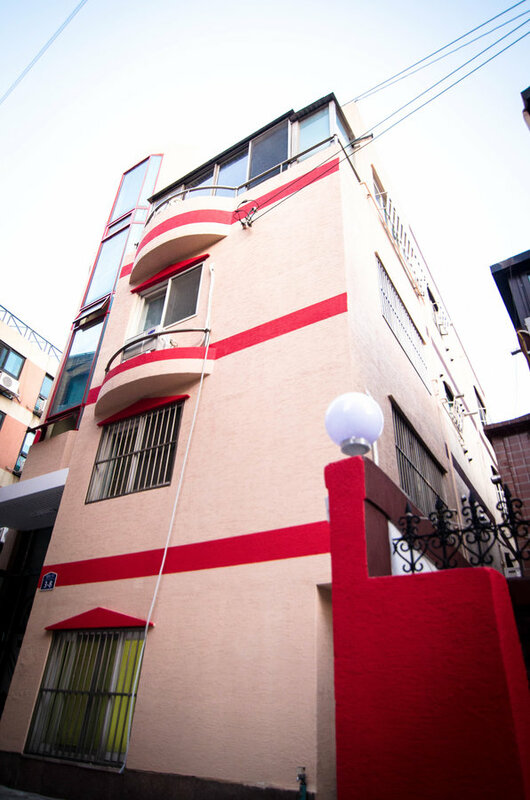 YaKorea Hostel Hongdae: The only Hostel and Guesthouse in Seoul to offer you high quality and low-cost accommodation in the very heart of Sinchon and Hongdae. 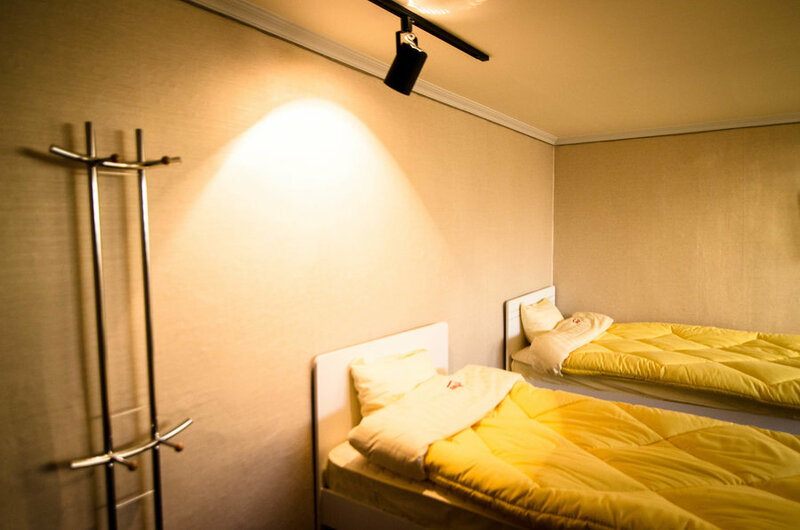 Our new hostel will offer you the chance to make unforgettable memories while you are here in Seoul. 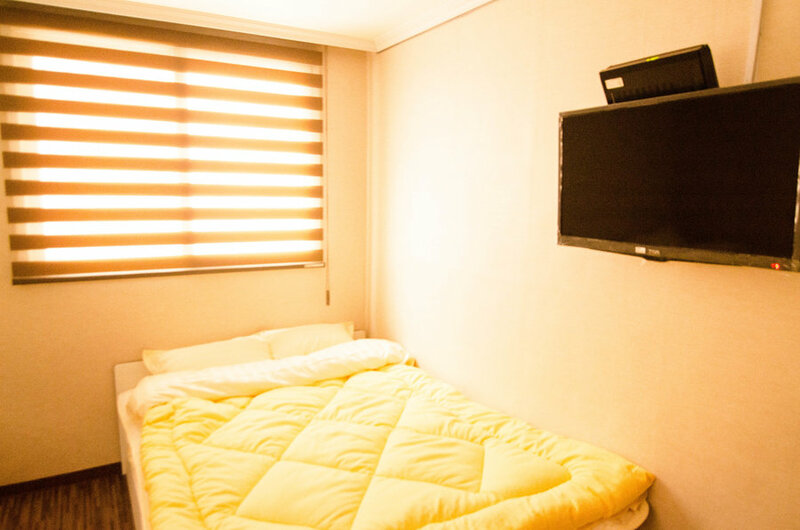 Equipped with more than you need, based in the middle of Hongdae and Sinchon, You are in the heart of all the fun. From the always kicking nightlife in Hongdae, to the vibrant student neighborhood of Sinchon, you will never be short of clubs, restaurants or fun experiences. The hostel itself boasts very spacious rooms. 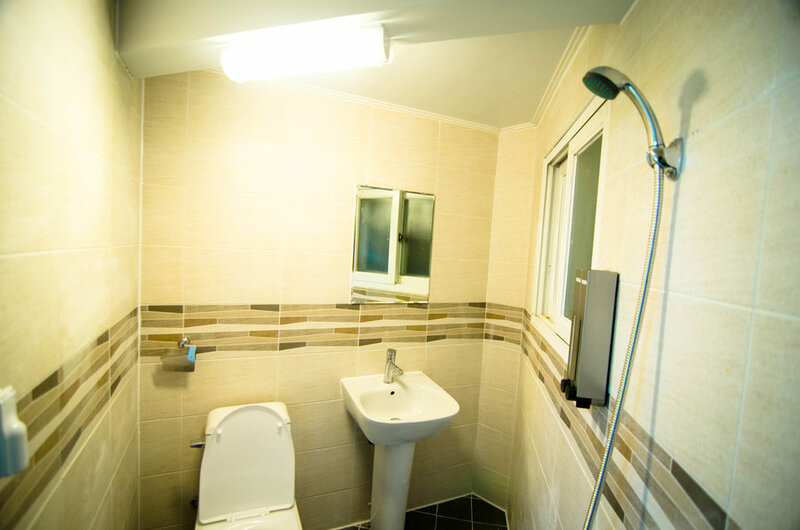 We offer Single Rooms, Double Rooms, Triple Rooms, 4-bed dorms, 5-bed dorms and even 6-bed dorms. All rooms come with 32” LED TV’s as standard. The kitchen is fully equipped, and ready to deal with any kind of cooking style. Our location offers you great accessibility and ease of access to transportation. We are nearby the Seoul Metro, and are easily accessible via the Airport Express (AREX) train and airport limousines. 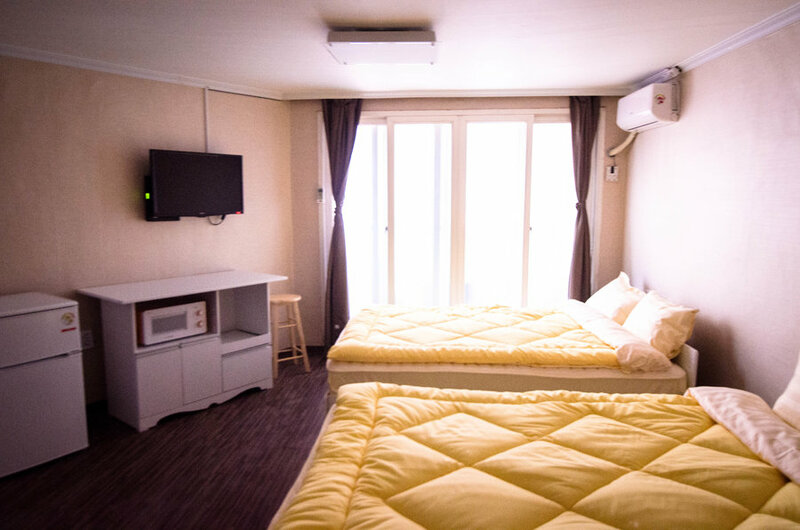 If you are here for short-term studies, we are within walking distance of Yonsei University, Ewha Womans University, Sogang University, and Hongik University; Going to school and back will be a breeze!